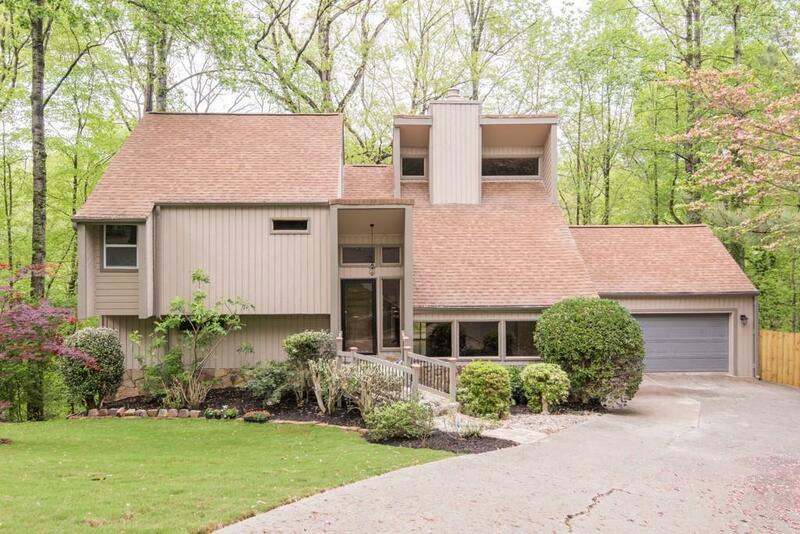 Renovated, beautiful East Cobb home in cul-de-sac in sought after Fox Hills subdivision. Newer roof, brand new HVAC, new water heater, new windows, new slider doors, new stainless steel appliances, new cabinets and granite counters in kitchen and all bathrooms, hardwood floors throughout, fresh paint inside and out. Practically a new home! 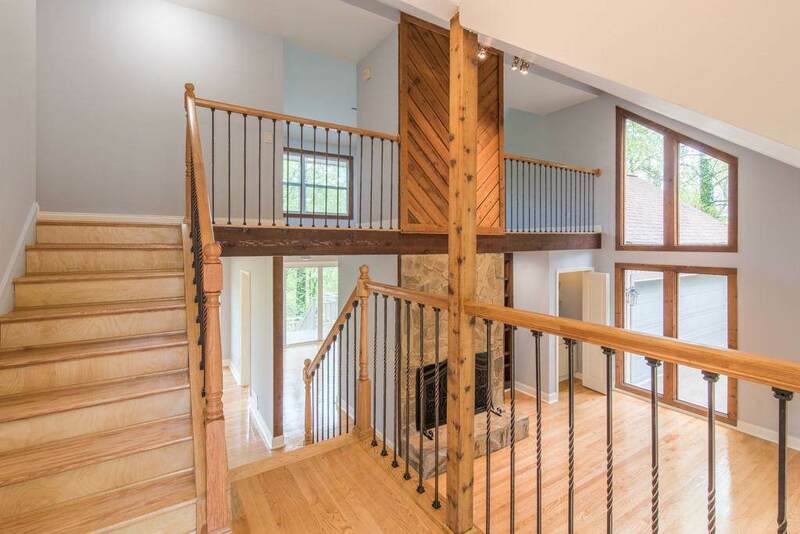 Private backyard with multi-tiered deck is perfect for entertaining. 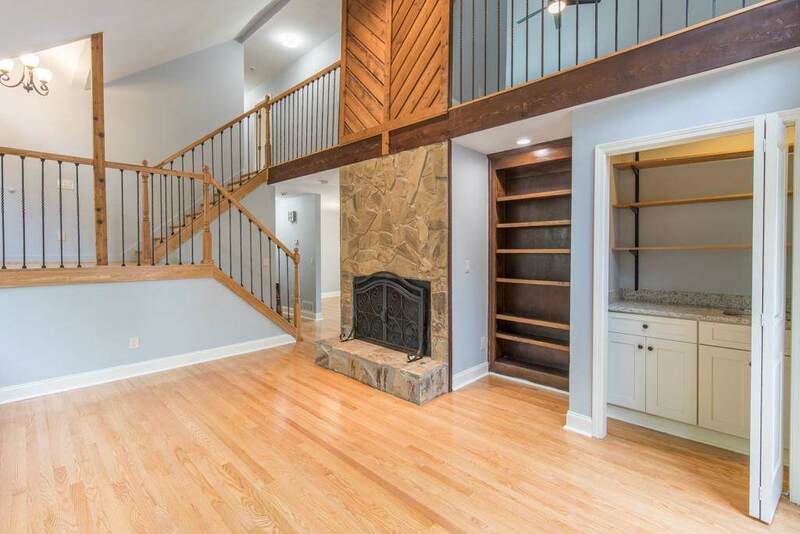 Enormous finished basement with possible in-law or teen suite. Swim and tennis available at nearby Somerset or Sibley Forest.